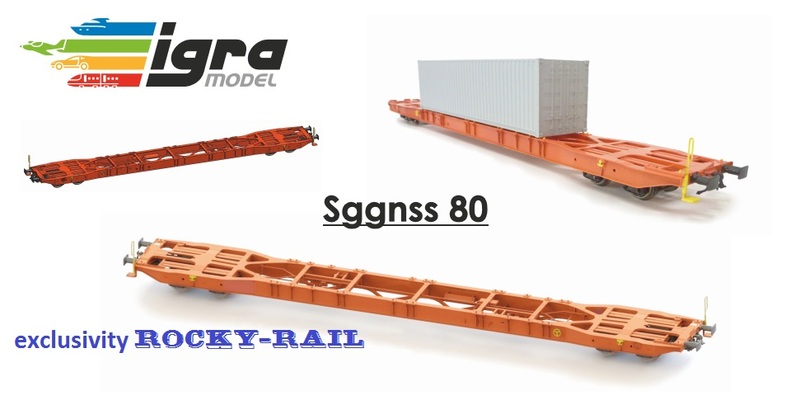 NEW Container car type Sggnss 80. 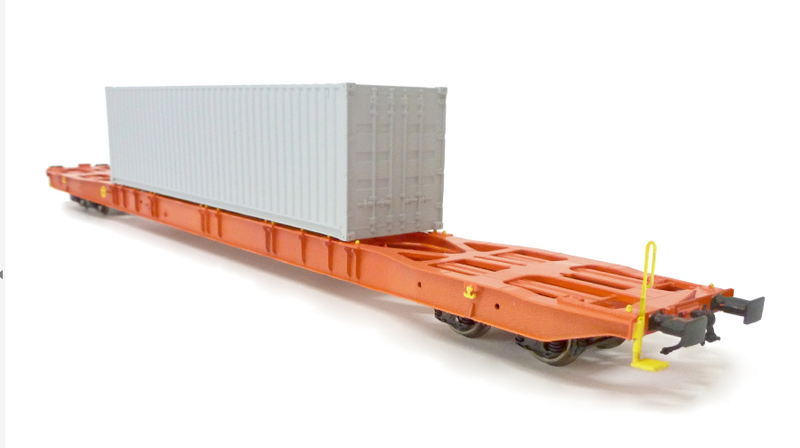 The longest European container car on 1 single frame! These cars are rented out to different European railroad companies by the Czech company Metrans. Order numbers and prices will follow later.